This is just a quick post about the new records available at the Legacies of British Slave-ownership website. Newly added to the existing records of the slave owners who received compensation at the time of abolition are records of 8000 of the estates they owned together with maps of Britain, Jamaica, Barbados and Grenada showing the location of the estates and of places in Britain associated with them. It is a work in progress but a hugely valuable resource. Moreover tomorrow, 28 September 2016, will see the launch at UCL of the new Centre for the Study of the Legacies of British Slave-ownership at UCL. You can find more details of the event here. It is free to attend but booking is required. 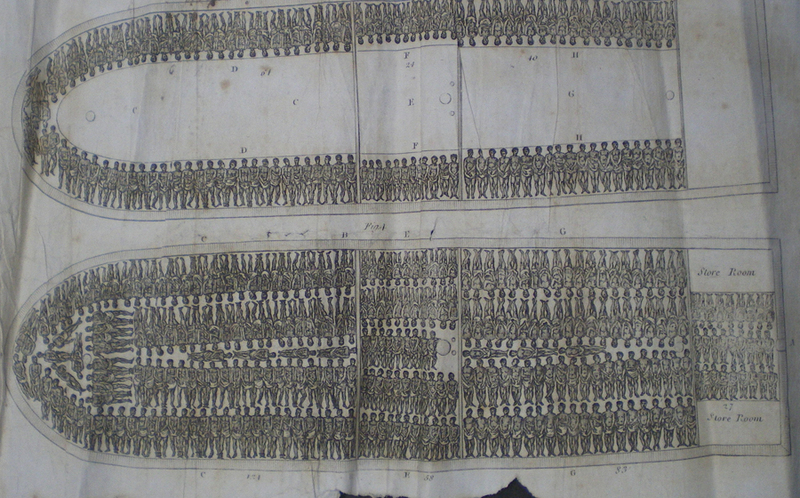 A useful additional resource is the website on the Trans-Atlantic Slave Trade.